Bridget is a life-long writer, runner, researcher, cat-lover, yogi and traveler. She is also a social worker and voracious reader. Scalp psoriasis affects over seven million people in the United States! Psoriasis can occur on most places on the body. However, psoriasis on the scalp involves its own set of symptoms. These include itching, burning, flaking, and scaling on the scalp, as well as hair loss in the areas where the psoriasis flares. Symptoms tend to come and go. Scalp psoriasis is officially diagnosed when a physician takes a sample from the scalp and it is tested under a microscope. There are treatments for psoriasis (shampoo, medications, and supplements), but at this time there is no cure, and scalp psoriasis tends to be chronic. The American Academy of Dermatology explains that all psoriasis is caused by the immune system, which sends signals to the skin to grow new cells too quickly. 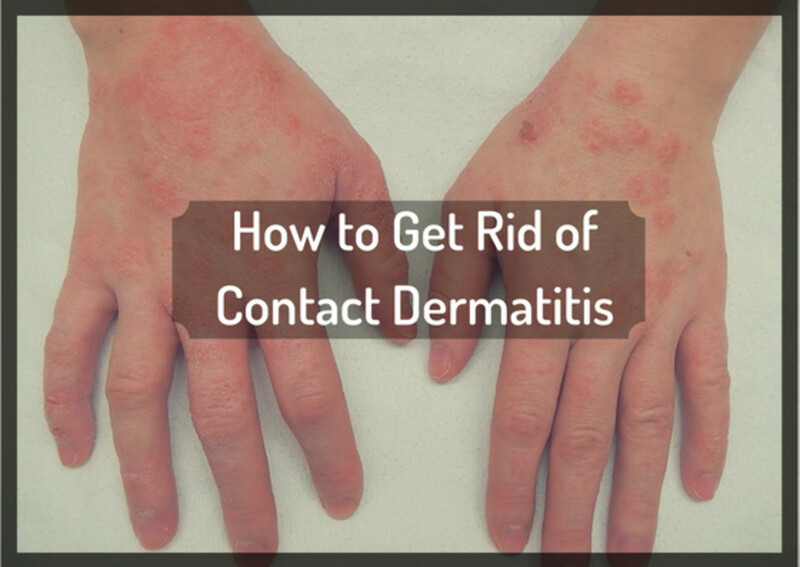 The body does not have time to shed the old skin cells before the new ones arrive, causing a build-up of skin cells that appear as patches of psoriasis. Researchers have been unable to pinpoint why some people get psoriasis all over their bodies, whereas others have it only on their scalps. 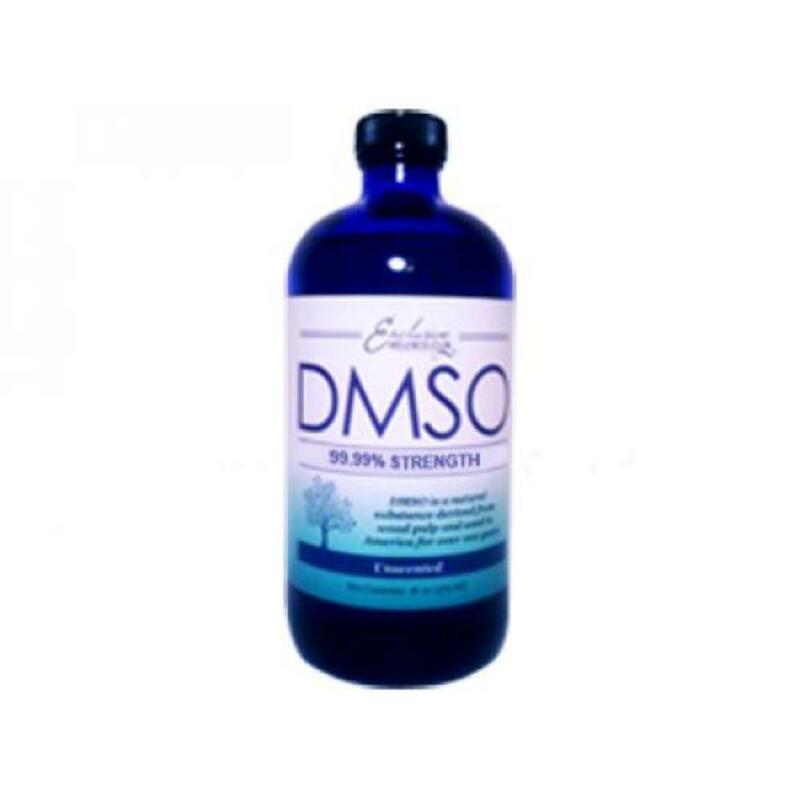 One excellent treatment for this condition is fluocinolone acetonide topical oil which was shown in studies to lead to significant improvement of symptoms for individuals with moderate to severe scalp psoriasis. 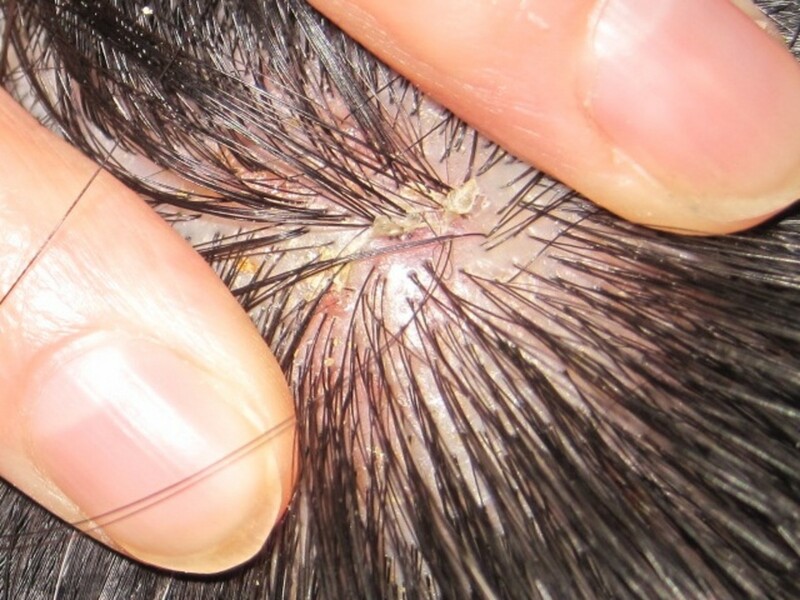 Four weeks of mild corticosteroids applied to the scalp, followed by another four weeks of strong corticosteroid treatments if there is no improvement. Next, if there is still no improvement a combined mixture of vitamin D plus a strong corticosteroid is the next treatment. 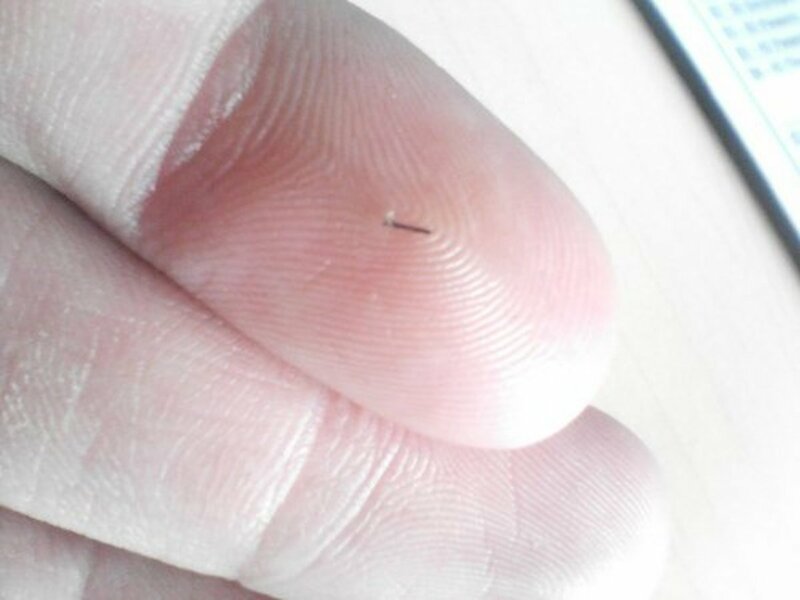 This is attempted for 8 weeks, and if even that does not work, the next steps involve either an application of coal tar twice daily or a very potent corticosteroid. UV light has also been shown to help scalp psoriasis, but must be used cautiously. Even though scalp psoriasis can be very uncomfortable and embarrassing, there is help available beyond regular medical treatment. 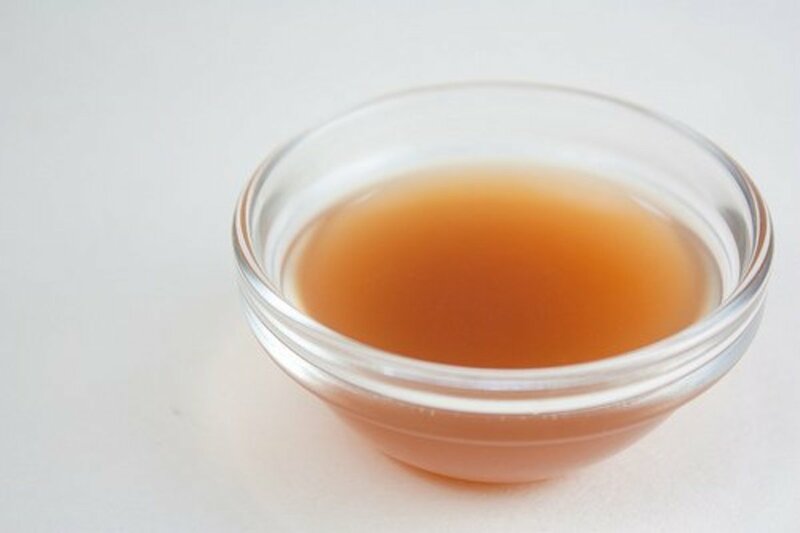 Some people have found relief in a number of ways including the use of apple cider vinegar, special shampoos (such as those containing salicylic acid), olive oil applied to the scalp, mineral oil applied to the scalp, and products containing aloe. A few other promising natural and alternative treatments are explained below. Always check with your doctor before trying alternative treatments. 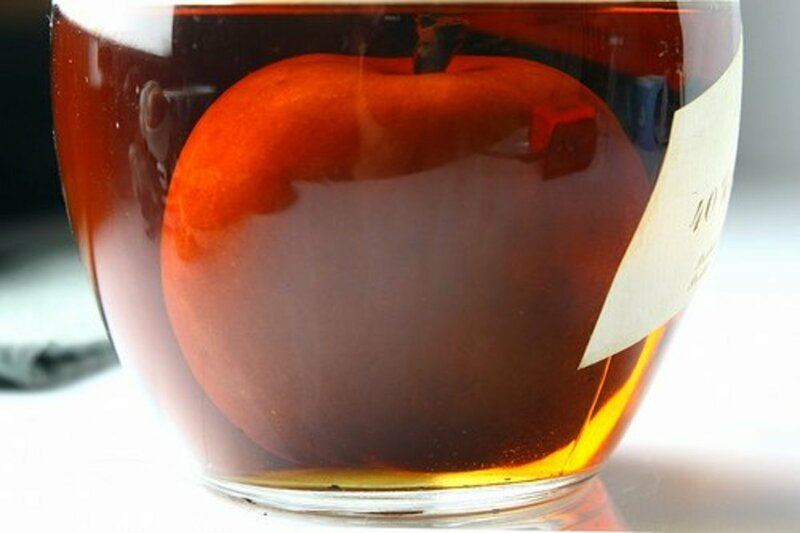 Apple cider vinegar may be applied directly to the scalp, or diluted with water at a 1 to 1 ratio (one cup of water to one cup of apple cider vinegar, for example). It's best not to try this remedy, however, if your scalp is still bleeding, cracked, or painful. The vinegar may cause burning. Turmeric may be a useful treatment for scalp psoriasis. 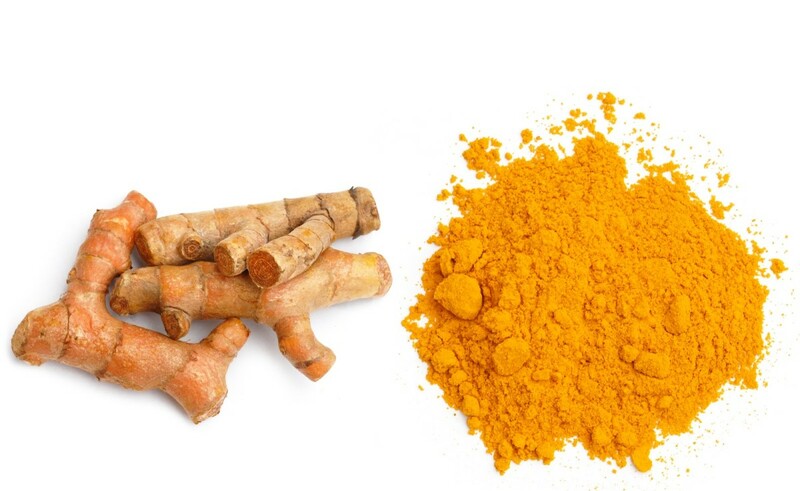 There have been a few studies so far on the benefits of turmeric for scalp psoriasis, including one that found that turmeric may somehow inhibit an enzyme that is associated with the overgrowth of skin in psoriasis (Br. J. Dermatol. Nov. 2000). Also, many individuals have self-reported that they have had success with turmeric taken orally or mixed into a paste or lotion and applied to the scalp. Though there is not a great deal of research yet on the effectiveness of turmeric, it could be worth a try! Tea tree oil can be excellent for soothing inflamed areas of the scalp, though using too much has been shown to actually cause the pain and itching to worsen. 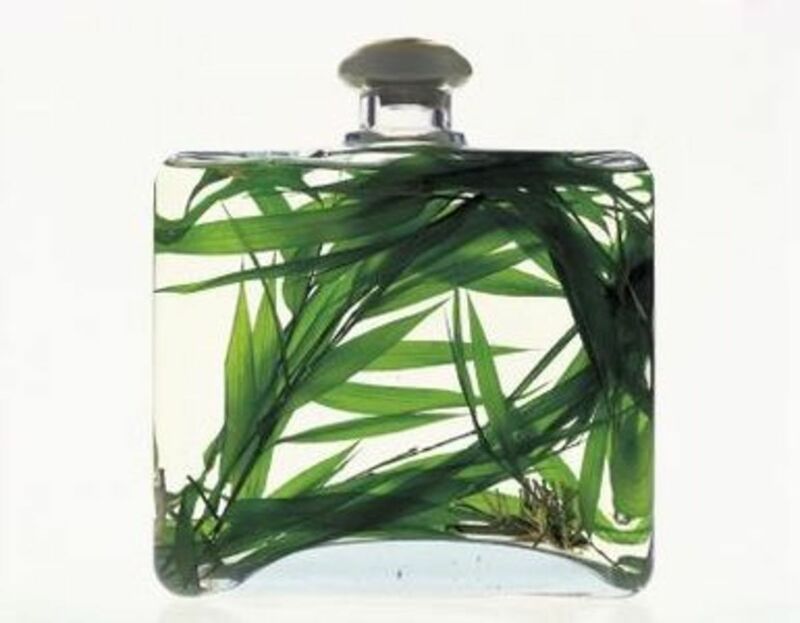 So, tea tree oil should be diluted with a carrier oil, or used in a product at 5% strength or less. Oregon grape (Mahonia aquifolium) is an herb that has been found to be effective in treating psoriasis. 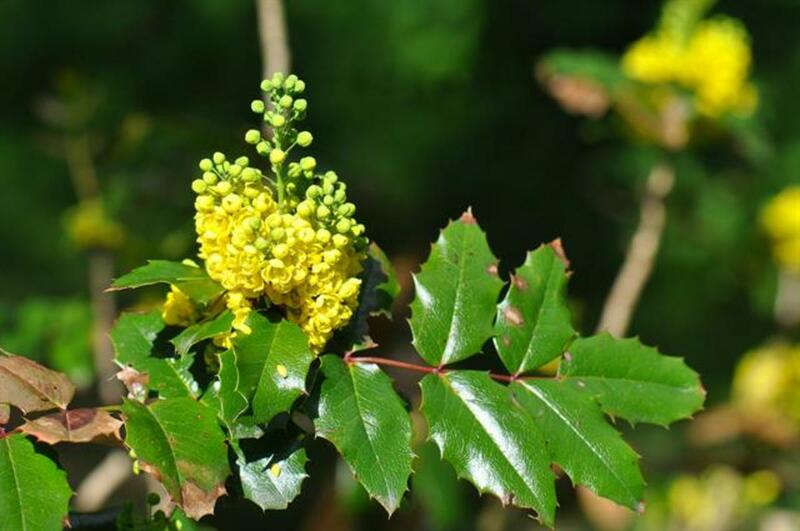 In fact, three clinical studies recently found that Oregon Grape is effective in treating mild to moderate psoriasis. A Final Note: Don't Be Embarrassed! Scalp psoriasis can be bothersome and even embarrassing for many people, due to the itching, burning, and visible rash and/or flaking. Many people are uncomfortable because others can see the psoriasis scaling through their hairline. However, scalp psoriasis is not caused by a lack of hygiene, and it is not your fault. It is a medical condition, and there are many promising treatments being discovered all the time. Over the years, I have also noticed that my psoriasis patches get worse with stress. Then a few years ago I was hospitalized for 10 days and noticed my patches were clearing up. I don't know why laying in a hospital bed was less stressful than my everyday life, but it seems to be the case. The stress hormone, Cortisol, is what I believe is a key to the development of psoriasis lesions. So my mission now is to control my stress, and my cortisol somehow. At least I've narrowed it down, so now I can focus on what I need to do.